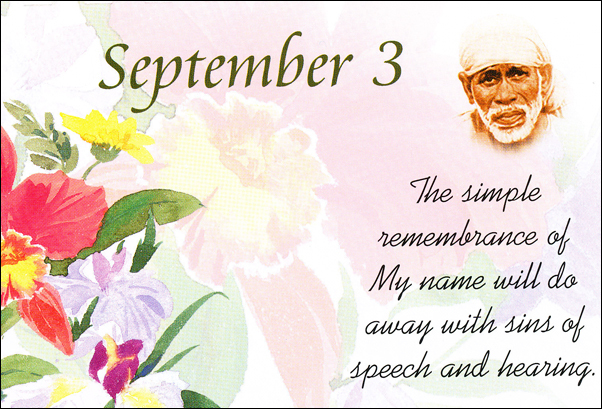 Presenting desktop wallpaper calendar "Shirdi Sai Speaks" with teachings of Shri Sai Baba for the month of September. 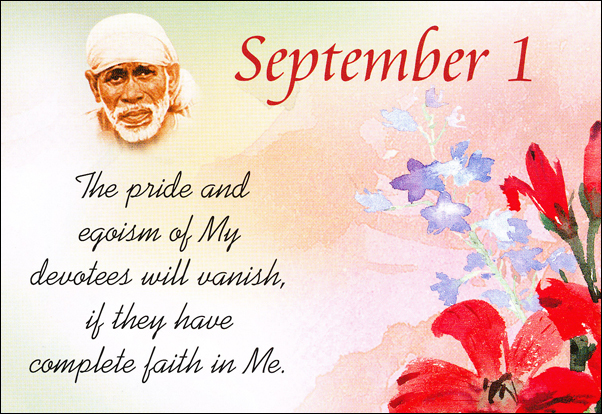 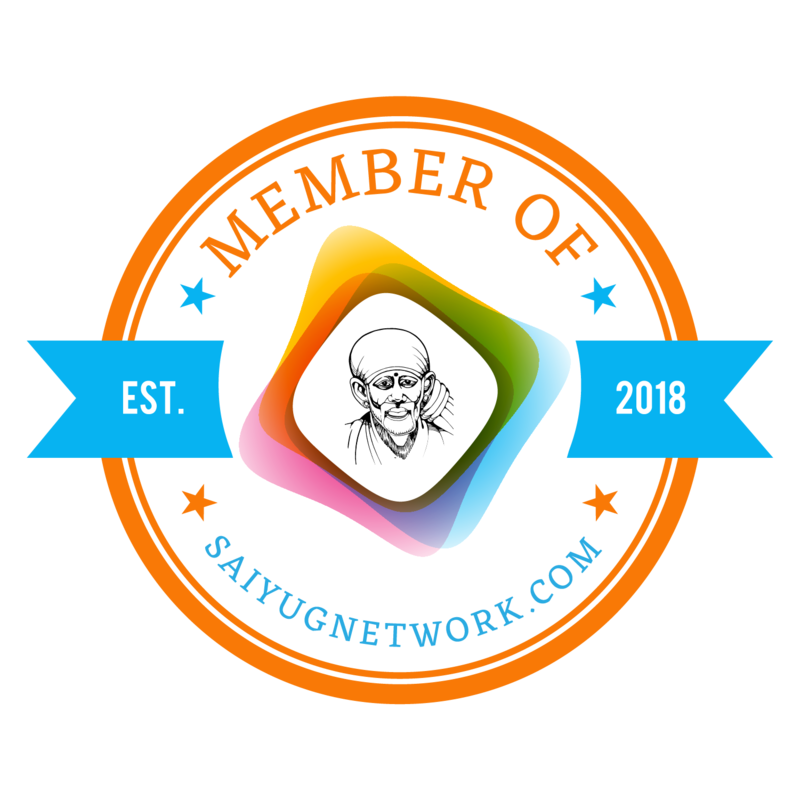 At the end of the post are pictures of Shirdi Sai Speaks for first four days of September month and download link of all pictures at one go. 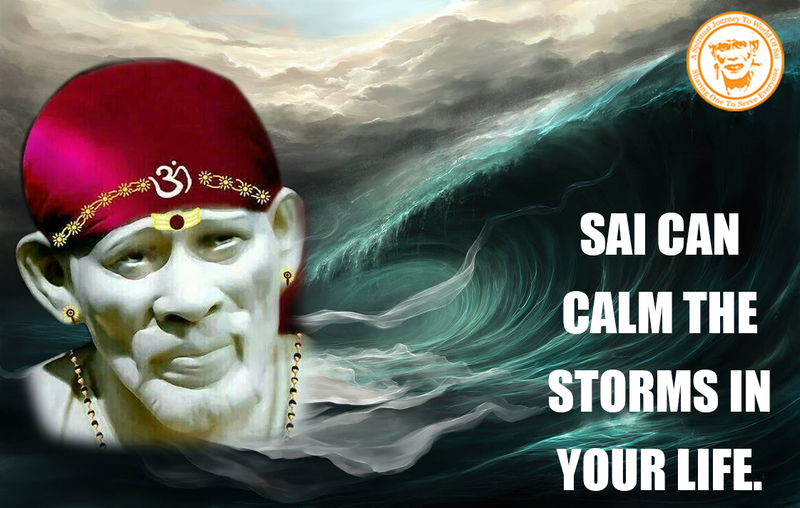 Picture are zipped in folder. After downloading the folder, 'right click' it and select 'Extract to 09Sep' to unzip all the pictures. 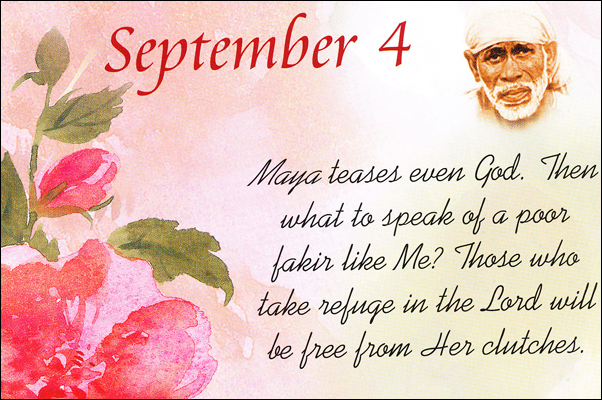 1 The pride and egoism of My devotees will vanish, if they have complete faith in Me. 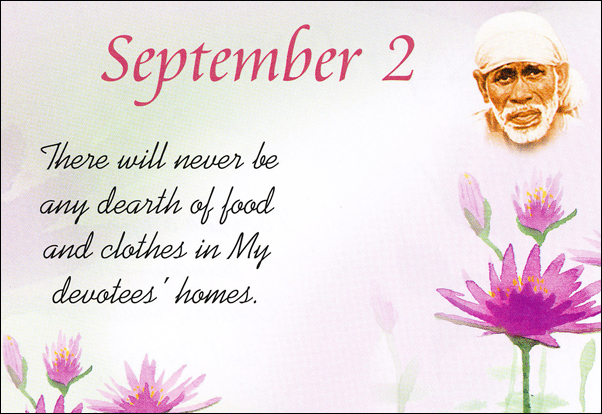 2 There will never be any dearth of food and clothes in My devotees' homes. 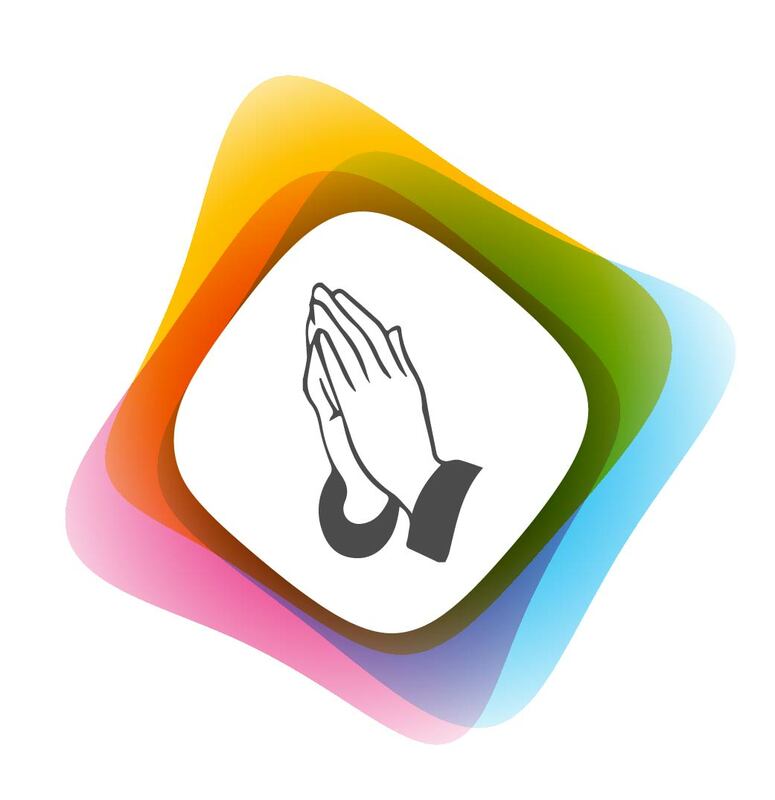 3 The simple remembrance of My name will do away with sins of speech and hearing. 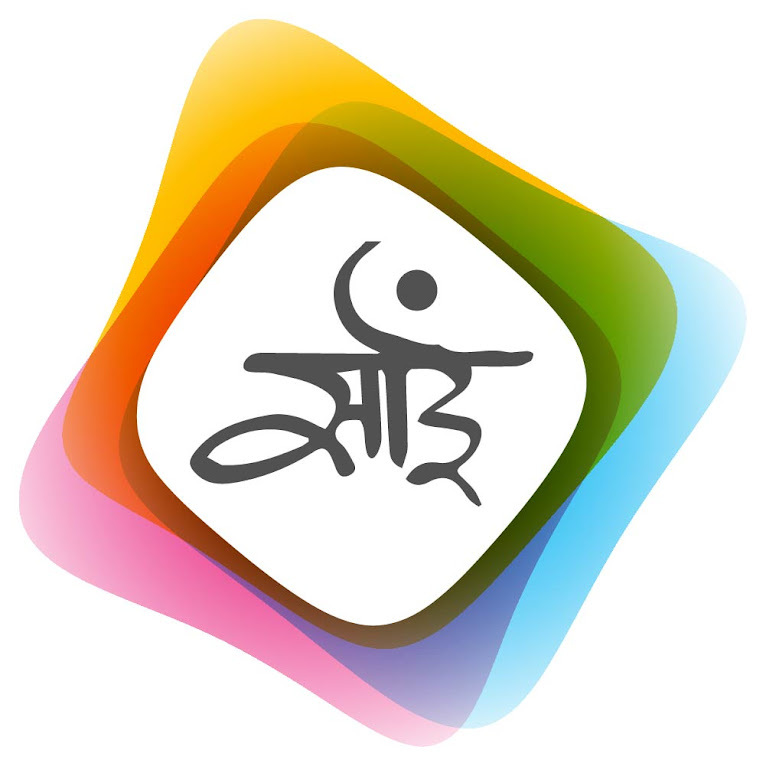 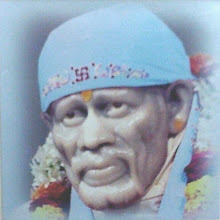 Sarva Samartha Sadguru Sainath Maharaj ki Jaya.